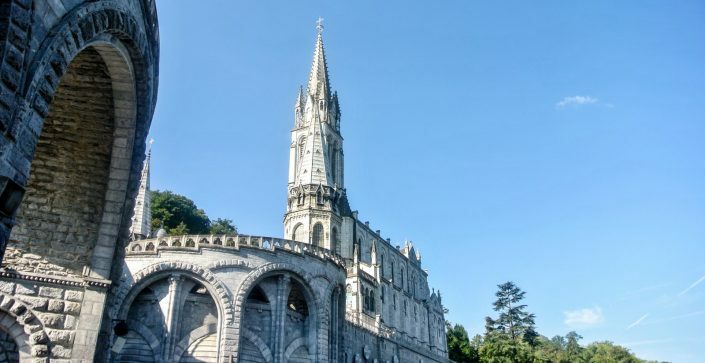 After Our Lady of Lourdes was claimed to appear to Bernadette Soubirous in 1858, Lourdes developed into a major pilgrimage site. However with a population of around 15,000, the town accommodates 5,000,000 pilgrims and tourists every season. Educate your students about traditions and the importance of this area. Allow your students to walk in the footsteps of pilgrims who have flocked to this religious site for more than 150 years. 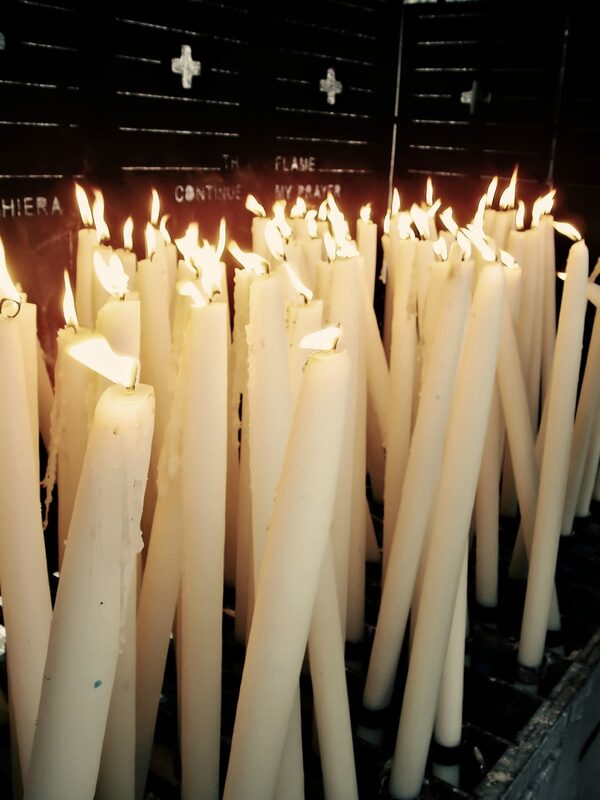 Our seven day trip to Lourdes by coach is the best way to experience this destination. This cross-curriculum tour is ideal for teachers wishing to introduce their students to one of the most notorious pilgrimage destination in the world but also to discover the treasures of the Pyrénées. 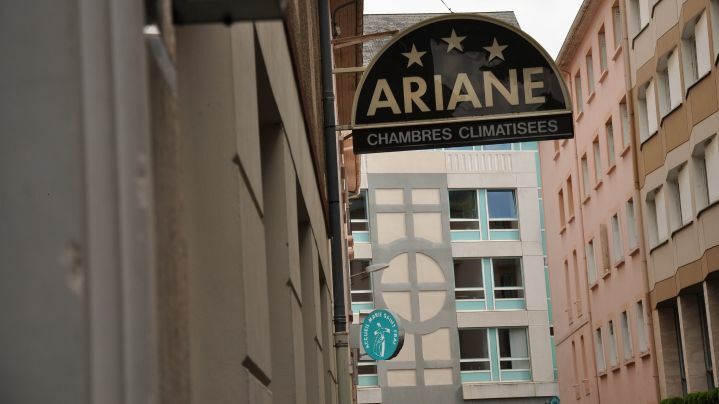 Hotel Ariane is situated 350 metres from the Sanctuaries. The 3 star hotel accommodates groups in triples, twins and single en-suite rooms. Teachers also have access to a safe to store passports and valuables. 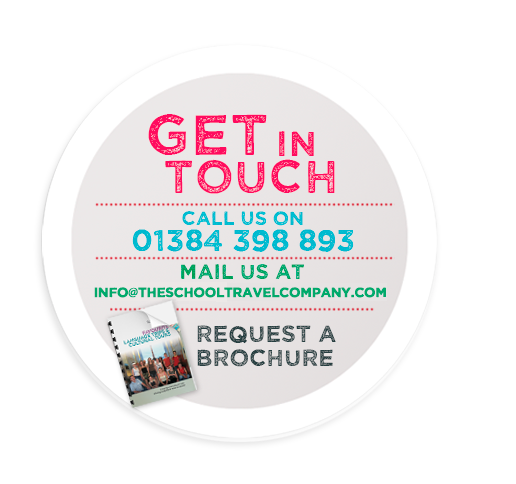 Continental breakfast is served every morning and school groups will have the option to have lunch at the hotel or take a packed lunch. However the hotel restaurant will also cater for any dietary requirements. 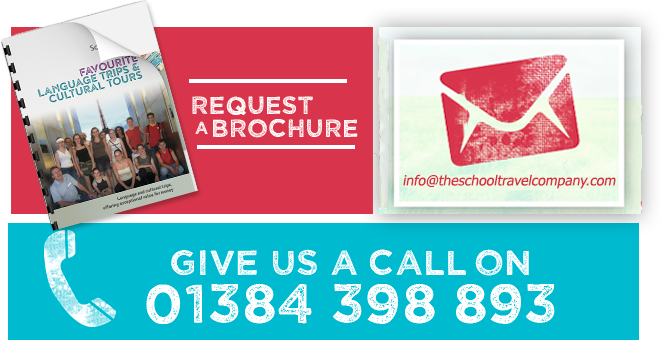 The hotel staff are friendly and will help school groups with their requests.